After a run in with a robber, the 37-year-old Satoru is suddenly killed. However, he finds himself able to reincarnate into a fantasy world as a slime named Rimuru Tempest. This allows him a fresh new life of adventure while being surrounded by a number of other unique beings. 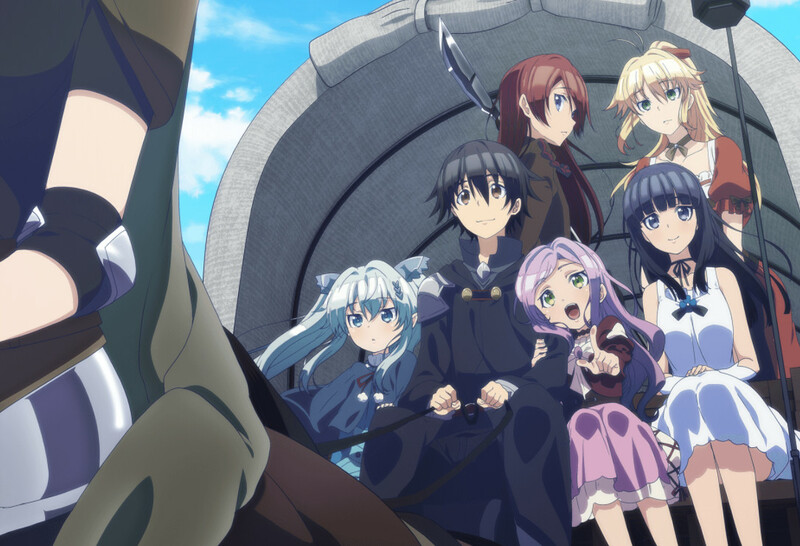 Another season, another isekai show. However, this one is actually pretty fun to watch. If you are looking for more anime recommendations like That Time I Got Reincarnated As a Slime, we can provide. In the real world, siblings Shiro and Sora are NEET shut-ins. However, in the virtual world, they are the legendary gaming duo. One day, after a strange email, they find their reality taken away as they are transported to the realm of Tet, God of Games. Here, Shiro and Sora must play games to defeat the sixteen races of this world as well as Tet in order to become the new gods. In both shows, you follow characters as they are transported to a new world full of interesting new characters. Through them, you explore that world, but also watch as they kind of fall into a role that they need to play. Strangely enough, they end up as conquerors. Suzuki Ichirou is a programmer for a game company, and in order to keep up with demands, he frequently sets his work pace to “death march” in which he works for days straight with little sleep and without going home. During one of these death marches, he falls asleep and when he wakes up, he is somehow transported inside of one of his games. Both anime series are isekai shows about average salarymen that end up in a fantasy world where they are imbued with some kind of overpowered way to thrive in the world. Of course, Death March is actually a video game, so really his ability is pure knowledge about the game. In a blunder, God accidentally strikes down Touya Mochizuki. As an apology, he allows him one wish and the chance to live again in a magical fantasy world. He accepts, and uses his wish to be able to keep his smartphone when starting over. Like That Time I Was Reincarnated as a Slime, the main character in this isekai anime with a similarly long title and is granted special powers in another world. However, his power is that he gets to keep his cell phone. It automatically elevated both main characters from average salarymen to a great heroes. As the final hour approaches the life cycle of the MMO Yggdrasil, Momonga, a powerful wizard and leader of the dark guild Ainz Ooal Gown, is there to see it off. However, to his surprise, the servers don’t go down and even stranger is that all the NPC characters have come alive with their own unique personalities. 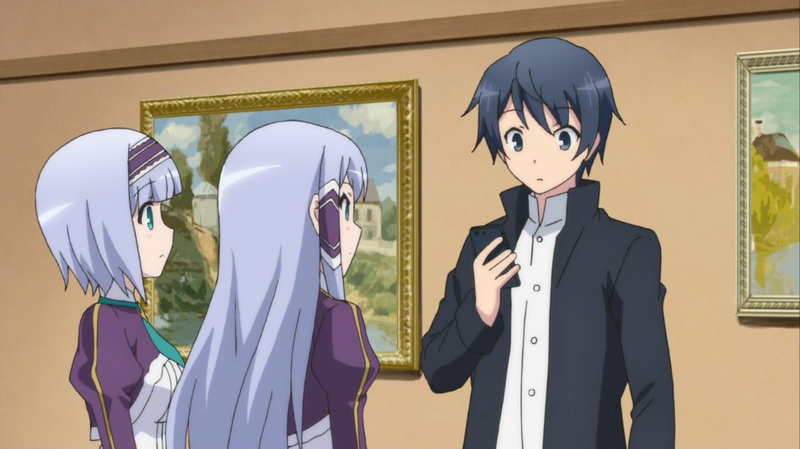 In both series, the main character ends up in another world in a strange body. They then end up at the head of an army for various reasons. Both shows are actually similar in the way their army builds up, but That Time I Got Reincarnated as a Slime is more on the humorous side. Overlord maintains itself as a more serious show. While forming the rear guard for his uncle’s escape, Toyohisa Shimazu manages to mortally wound I Naomasa, but is critically wounded himself in the process. While trying to limp back home, he finds himself transported from the field to a hallway lined with doors. There a mysterious man sends him spiraling into another world. Dragged into the forest by two young elves, Toyohisa is patched up from two others from the Land of the Rising sun that turn out to be Yoichi Suketaka Nasu and Oda Nobunaga. 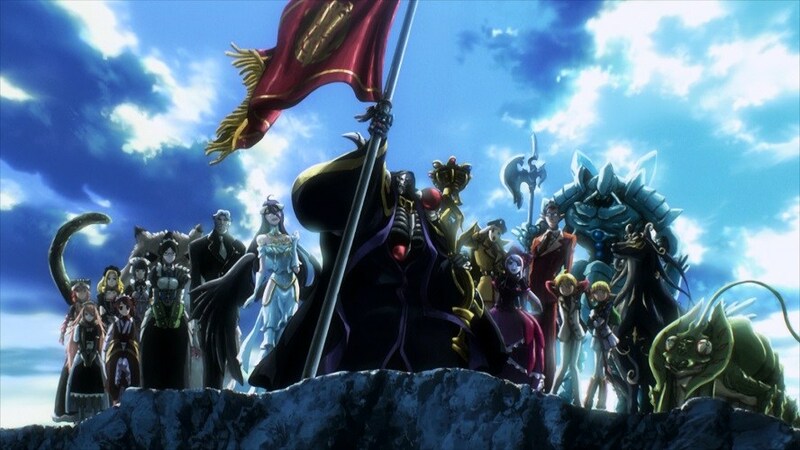 From there, Toyohisa and his fellow historical figures, named “drifters” must save (or conquer) their new world. What do you do in a new world? Well, obviously you climb to the top of it. In both shows, the main characters are strong in their own right, but they somehow end up in leadership positions over fantasy creatures. Rikuo Nura wants to be a normal boy. However, as a quarter yokai and the grandson of the current yokai leader, he is destined to be heir apparent to their yokai clan. 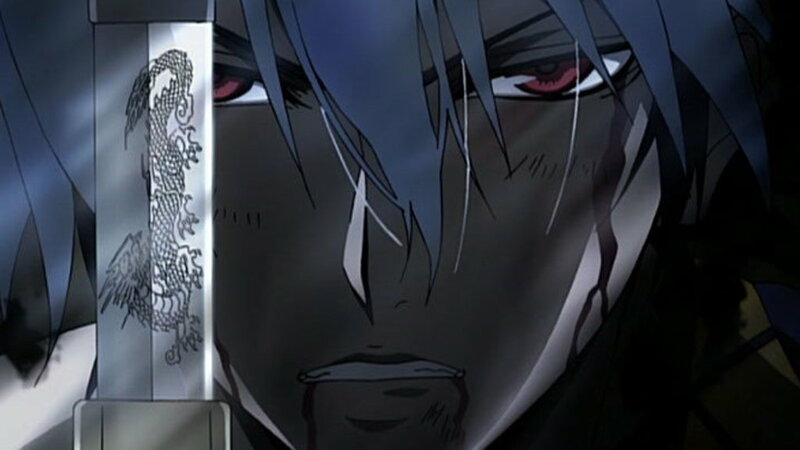 As he can only transform into his yokai form at night, Nura leads two separate lives. Unlike most of these other recommendations, Nura isn’t an isekai show. However, it does follow a unique monster that leads other monsters in their various power play activities. On his way back from buying a new game, Kazuma Satou died a pathetic death. However, he awakens before the Goddess Aqua who gives him two choices: go to heaven or reincarnate into an actual fantasy world. Naturally, the gamer picks the fantasy world. 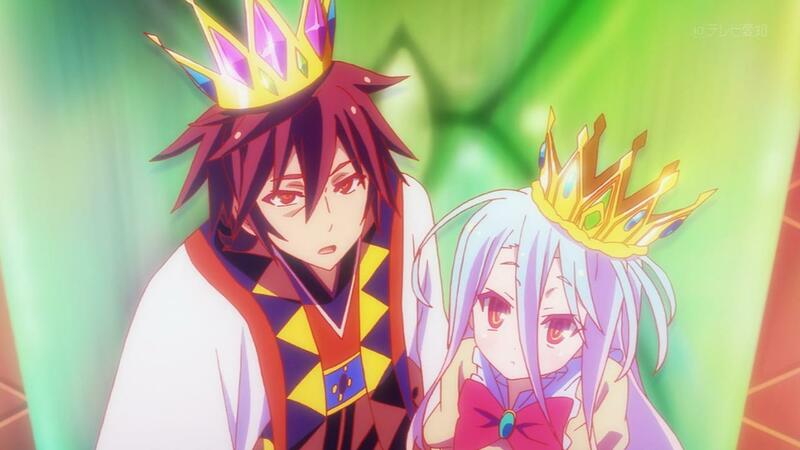 Now Kazuma must deal with defeating an evil demon king, useless party members, and paying living expenses. 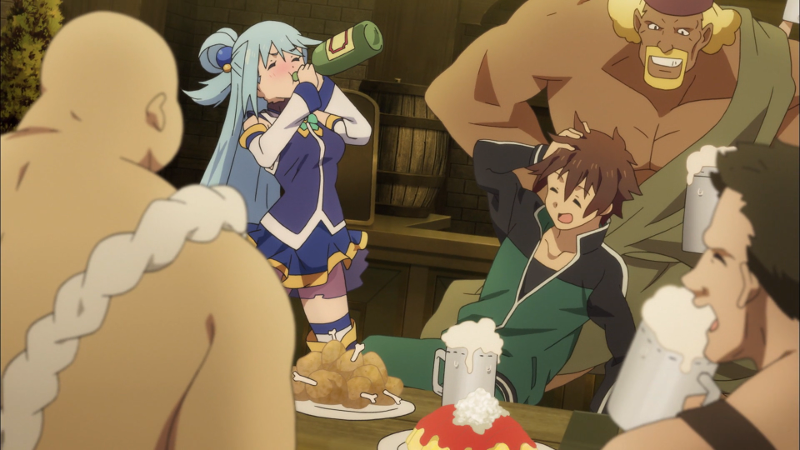 While That Time I Reincarnated as a Slime is silly right from the premise, Konosuba seems like it could be more serious. Fortunately, neither is a very serious show. They have some serious moments, but mostly they are just thinly veiled jokes. In the fantasy city of Orario, there is a massive labyrinth underneath it. For brave adventurers, glory and fortune can be found within. However, in order to tackle the challenging monsters inside, adventurers join guilds of strong gods and goddesses. However, for newbie adventurer Bell Cranel, no good guild will have him, except for Hestia, a goddess with no followers. Together they team up to grow strong and find glory. Both of these fantasy series feature overpowered characters that are kind of… not great at being heroes. As such, they are featured in shows that don’t take themselves as seriously. 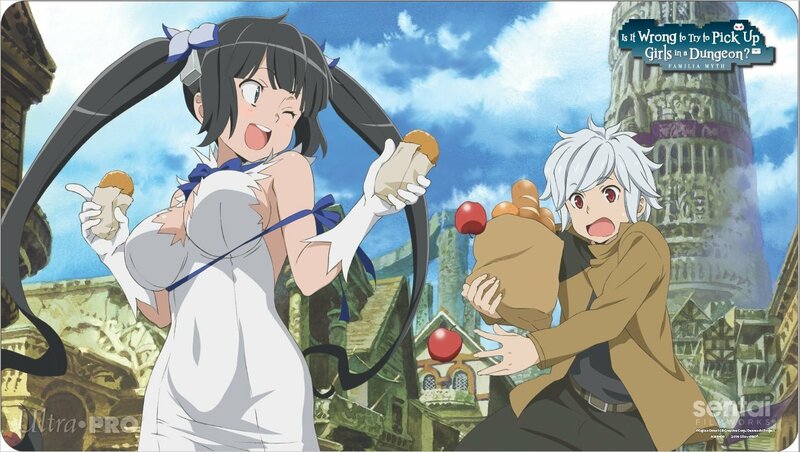 This does change in DanMachi near the end as things become more action-oriented, though. 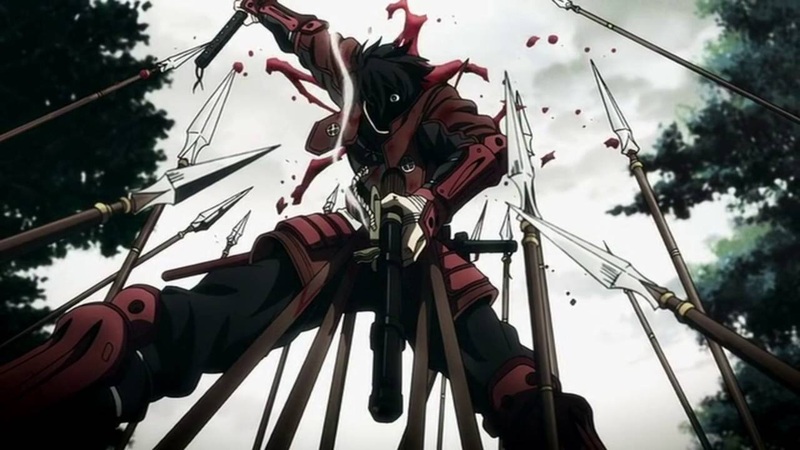 In his MMORPG, Takuma boast overwhelming strength and was referred to as the demon king. However, one day he gets summoned to another world, still in the appearance of his character. There he discovers two girls that use the same magic he uses to turn others into slaves. However, due to his magic reflect skill, the spell was turned back on them. Like laid-back main characters that aren’t afraid to mess around? 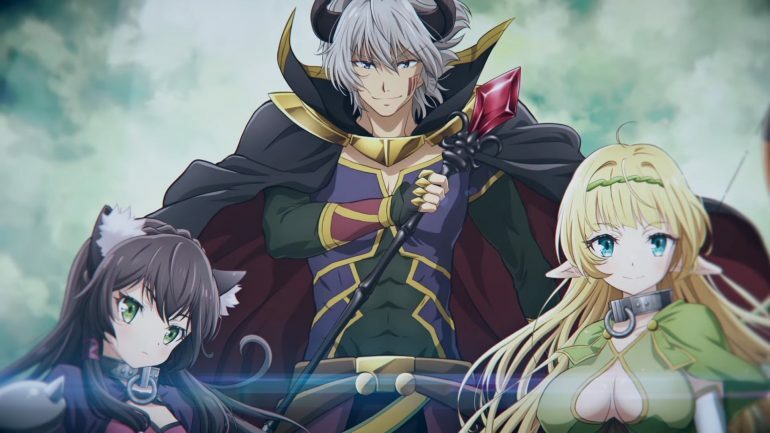 Then How to Summon a Demon Lord is a good follow up for you. It presents a similarly unique premise, but it does so in a very light-hearted setting that is more comedy that action. Do you have any more anime recommendations like That Time I Got Reincarnated as a Slime, let fans know in the comments section below.